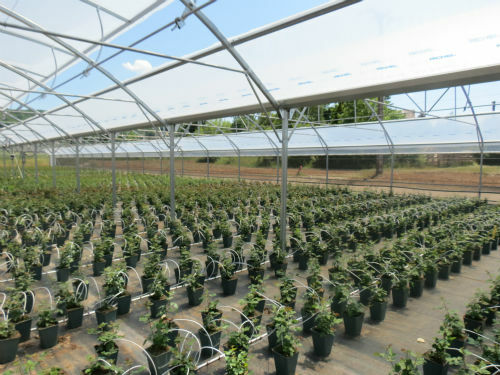 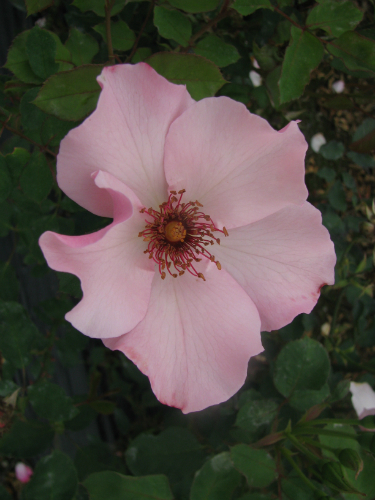 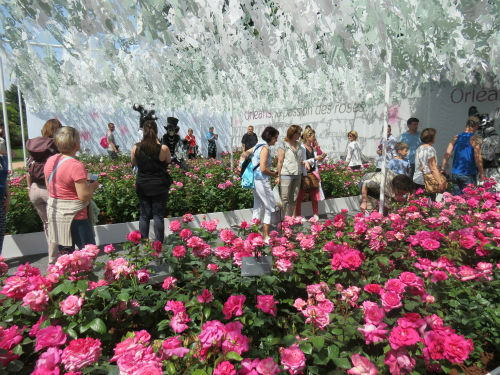 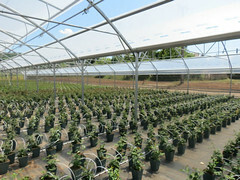 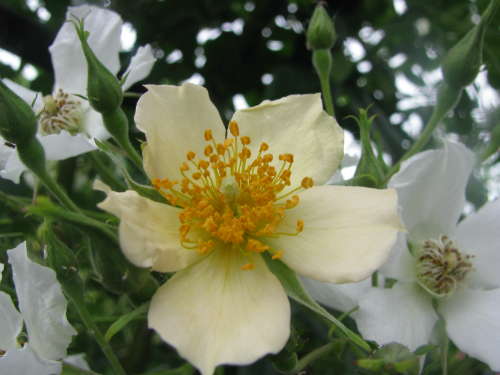 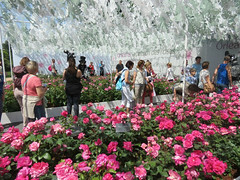 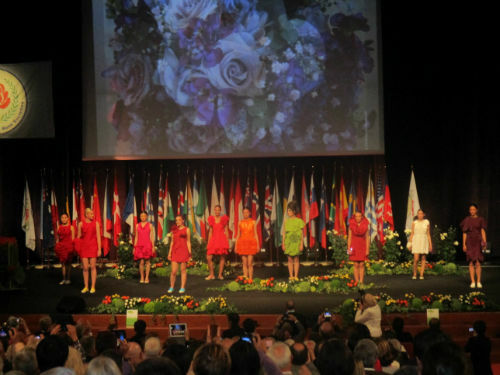 The 17th World Rose Convention was held in Lyon, France from 27th May – 1st June 2015. 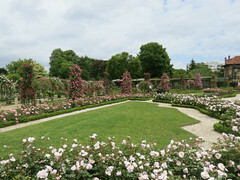 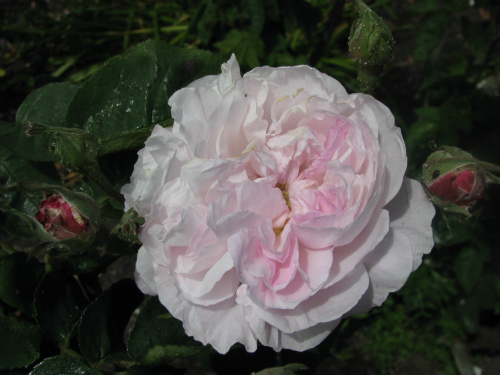 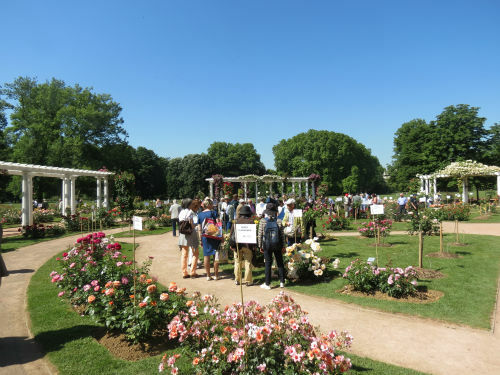 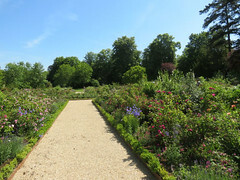 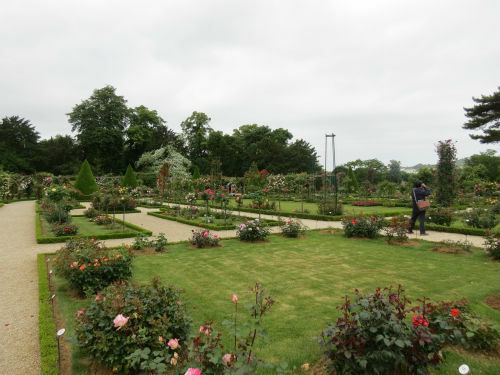 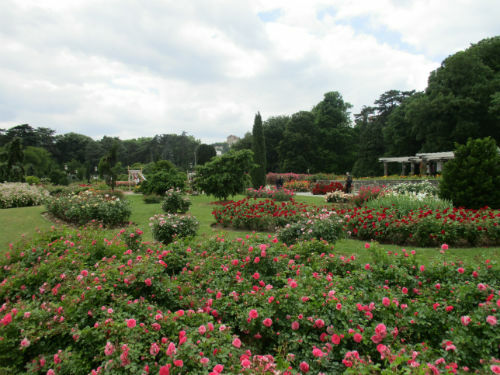 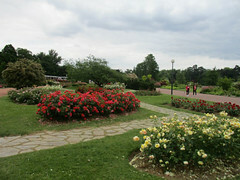 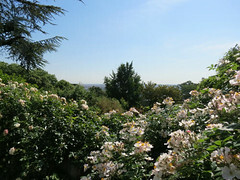 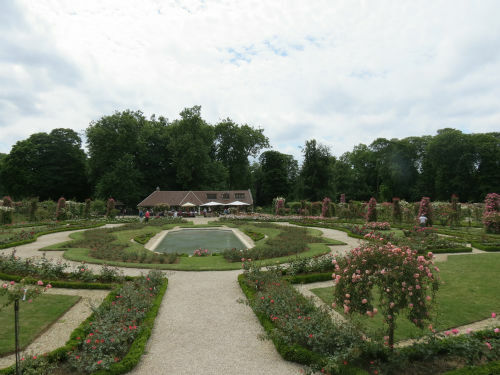 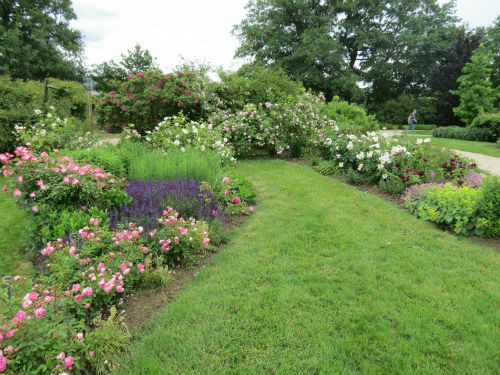 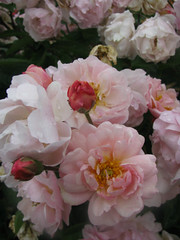 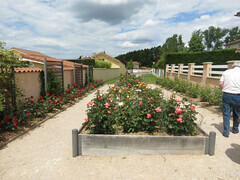 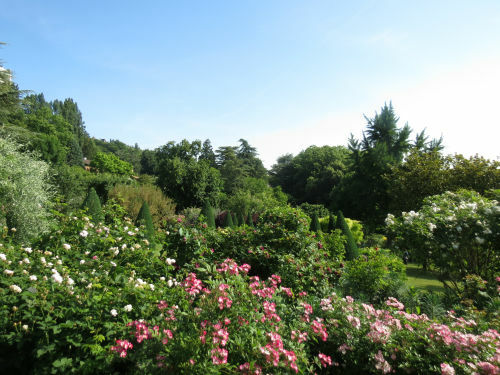 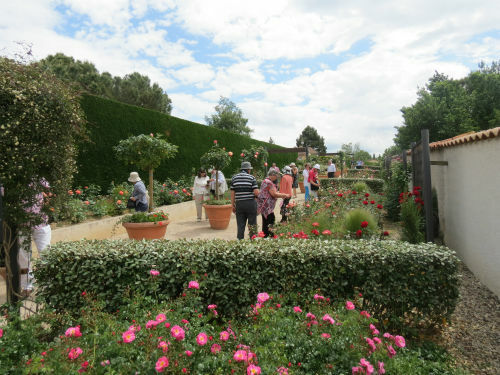 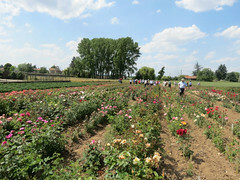 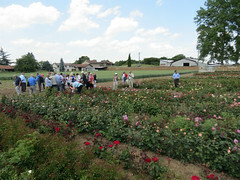 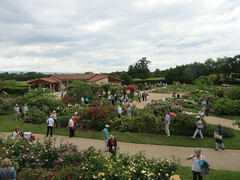 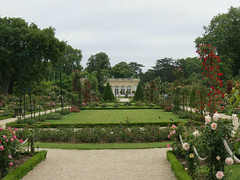 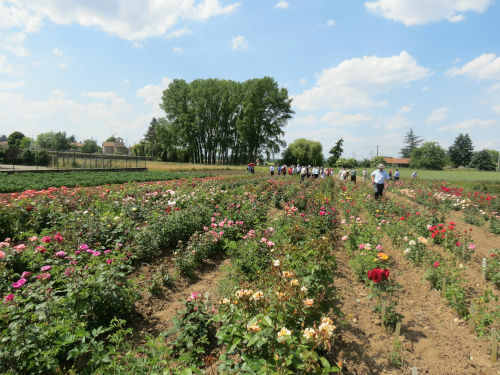 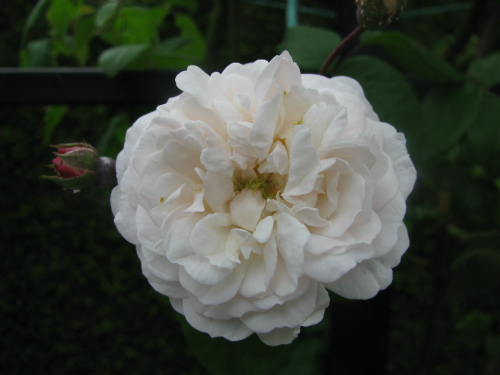 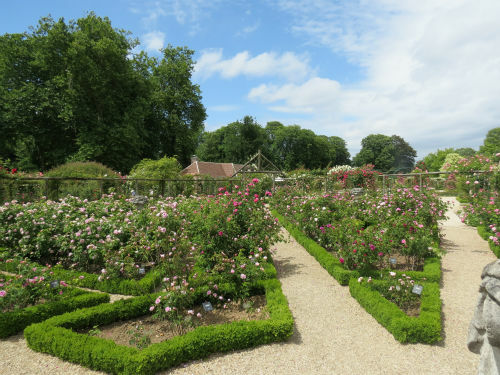 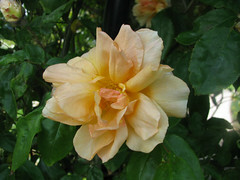 Hosted by the French Rose Society, the Horticultural Society of Lyon and the French Society of Old Roses, the convention saw 620 participants from 34 countries participate in a program of garden visits, lectures, rose trials judging, social events and a rose festival. 18 New Zealanders traveled to Lyon for the convention. 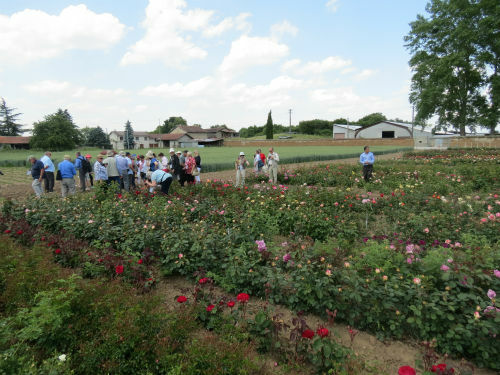 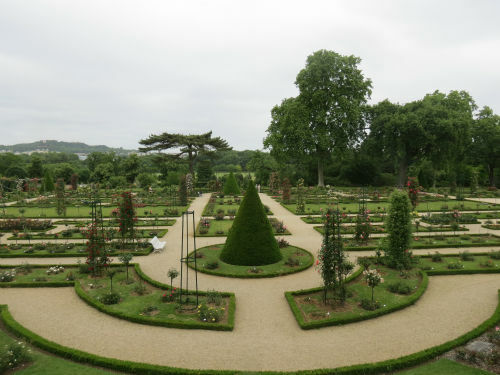 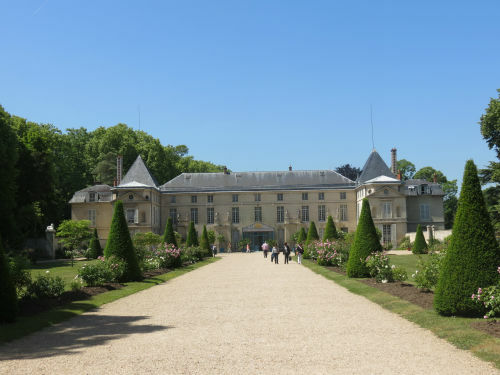 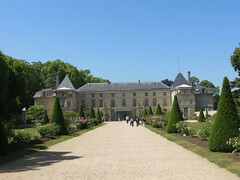 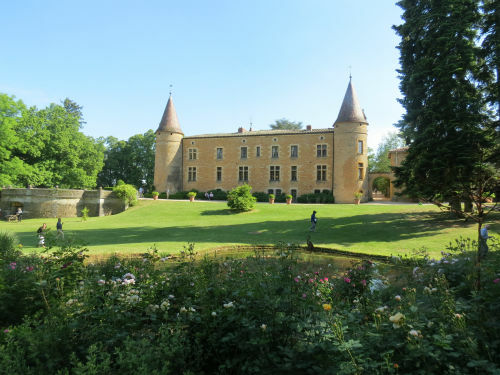 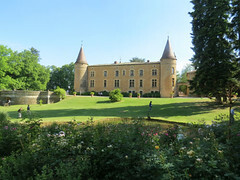 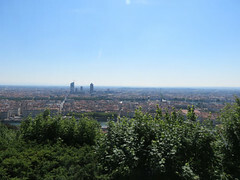 Pre tours visited the the Alps and the Provence region while post tours visited the Loire Valley, Paris and three cities with rose trials – Saverne, Geneva and Baden Baden.